One of my favorite stores to browse and shop is the Dollar Tree. Even my four year old daughter loves going to the Dollar Tree with me! 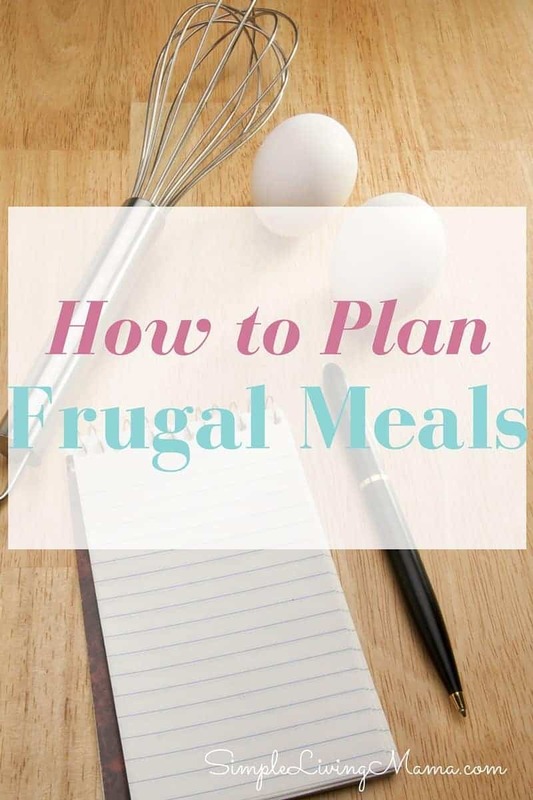 It is so easy to get kind of side tracked while shopping because you think, “Oh, it’s only $1.” Then you quickly realize that all those $1 items add up quickly! You can still score some great deals if you know what to buy. One of my favorite catergories to purchase from at the Dollar Tree is the cleaning supply category. 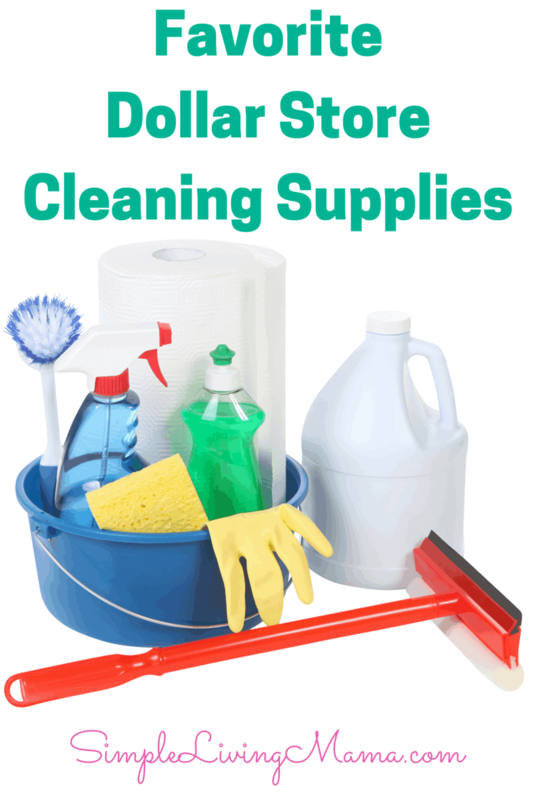 Today I am going to share what cleaning supplies to buy at the Dollar Tree! I have bought several cleaning brushes from the Dollar Tree. My favorites are the toilet bowl brushes, the pot and pan brushes, and the hand brushes I use to scrub the bathtub. We even got a cute little monkey brush from the Dollar Tree and the kids really enjoy using it! I love their chenille dusters. These are great for kids to use, too! Can’t beat $1 for a pack of cleaning gloves! These are great for dusting. The quality on these isn’t the best, but I buy them for my kids to use while they do chores. These are great for your homemade cleaners and if you just need a bottle for water. As far as actual cleaning products go, I do not purchase many of those. They are off-brands in small quantities and I feel I can get a better deal on name brands at a big box store, but that doesn’t stop me from getting these cleaning tools from the Dollar Tree! Of course, I buy many other things from the Dollar Tree! If you’re interested in seeing what I purchased during my last trip, check out my latest Dollar Tree haul down below! What do you buy at the Dollar Tree? My kids love dusting with those, too! 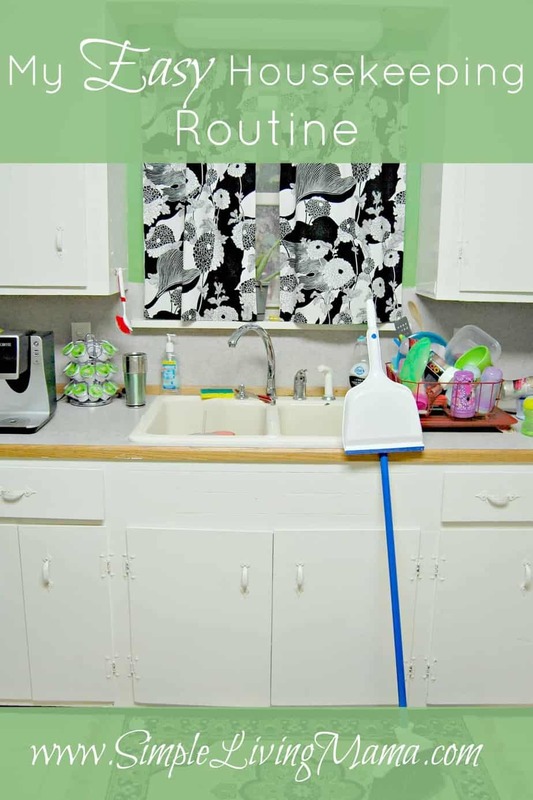 I use Dollar Tree for a lot of things but never think of them for cleaning supplies! My dusting cloth is getting a bit worn. I’ll have to try their microfiber clothes. Thanks to the tips. Julie @ Logger’s Wife recently posted…DIY Thrifty Sandbox- Plus More Frugal Summer Fun! 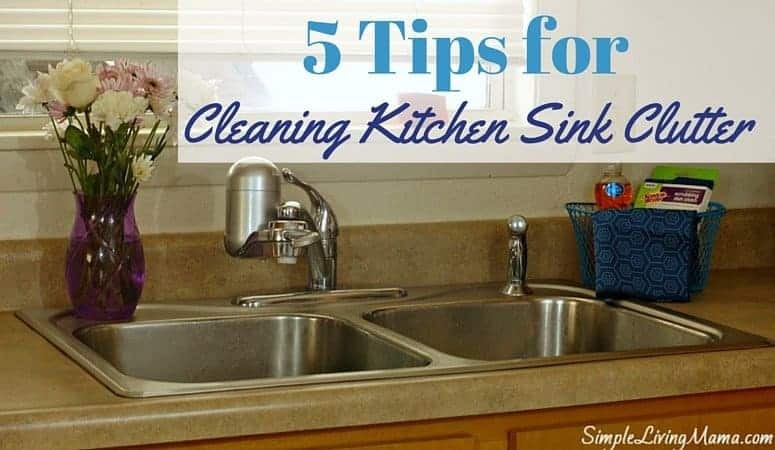 Definitely give them a try for cleaning supplies! I don’t know if this qualifies as a cleaning product, but their fabric softener liquid and dryer sheets work very well. You really can’t beat $1 for a big box of dryer sheets. I have never tried that stuff, Beth. You definitely cannot beat a dollar for dryer sheets! I actually do use the cleaning products from Dollar Tree (such as degreaser, window cleaner, laundry detergent, fabric softener/dryer sheets, carpet powder (the stuff you sprinkle on the carpet prior to vacuuming it), etc. In my experience, they have 95% of the time performed just as well as the name brands do. Occasionally, you will find a cleaning product where the name brand works just a little better, but not by much. Cost to cost comparison, the name brands price wise are a complete rip-off (unless combined with a coupon and a really good sale). I advise you to try the dollar tree cleaning products and ditch the name brands. You’ll save yourself a boatload of money!